The Portugese National Institute for Biological Resources and the National Institute for Agricultural Research are improving the National Collection of Olive Tree varieties. A vital resource for ensuring the long term future of olive production. 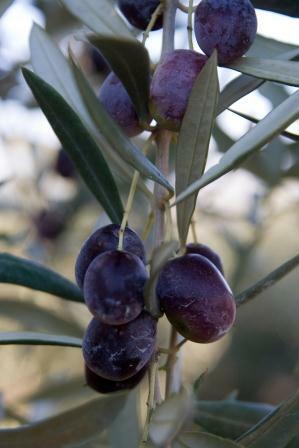 In Mediterranean countries, most of the present olive tree cultivars have resulted through an empirical process of selection undertaken by farmers and maintained by vegetative propagation procedures. An important characteristic is varietal location. Genetic variability is caused by the natural prevailing ecosystem in each region and is why collections of cultivars are critically important for conservation as well as for the evaluation of material from different sources. 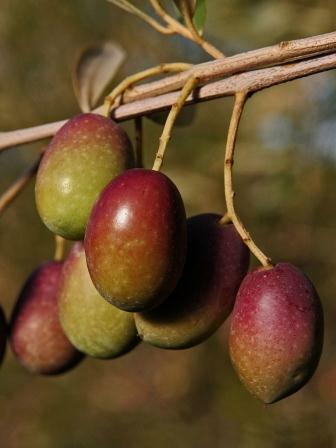 The general purpose of the project is the preservation, conservation and valorisation, of inter-varietal and intra-varietal diversity of autochthonous olive trees existing in the different Portuguese olive tree growing regions. The project will: - preserve national genetic resources, including the intra varietal diversity of cultivars such as “Galega” and “Cobrançosa” - enhance the value of local olive tree cultivars - develop an information base on how plant material may respond to the effects of climate change; - spread implantation of local varieties - provide nursary certificated plant material for the sector. The “synonyms” and “homonyms”, common in olive tree species require strict procedures for primary characterization. The project is only at its early stage and other 'lessons learnt' will only become apparent in future years.